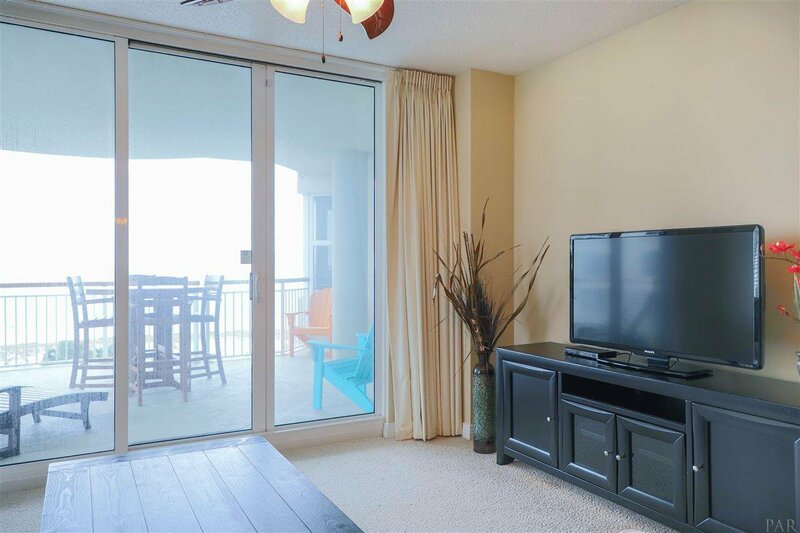 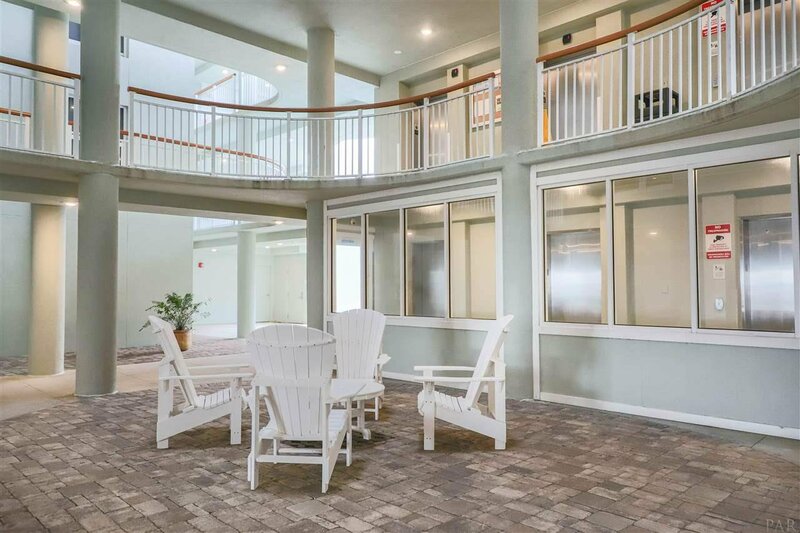 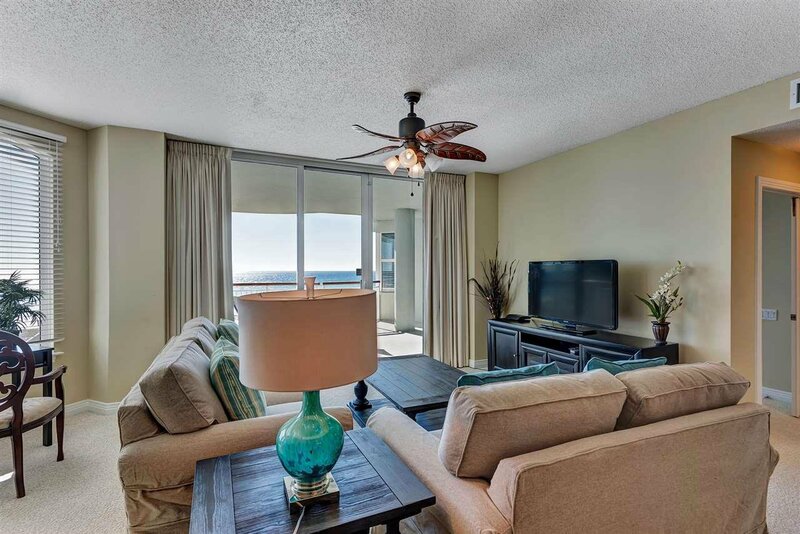 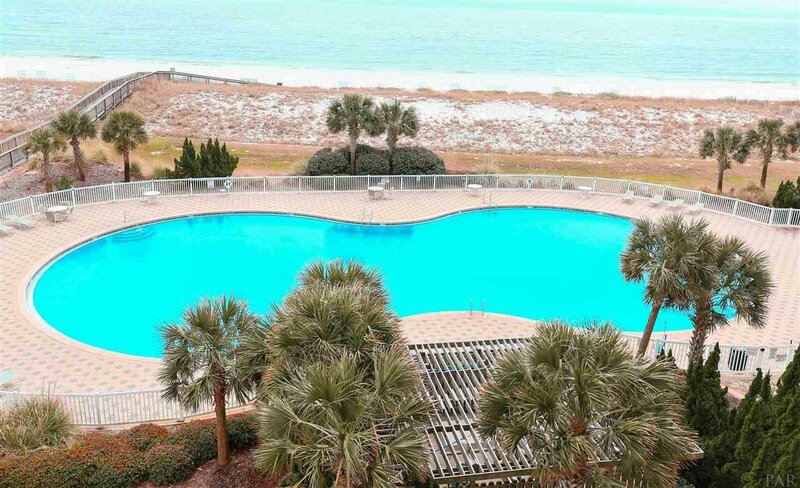 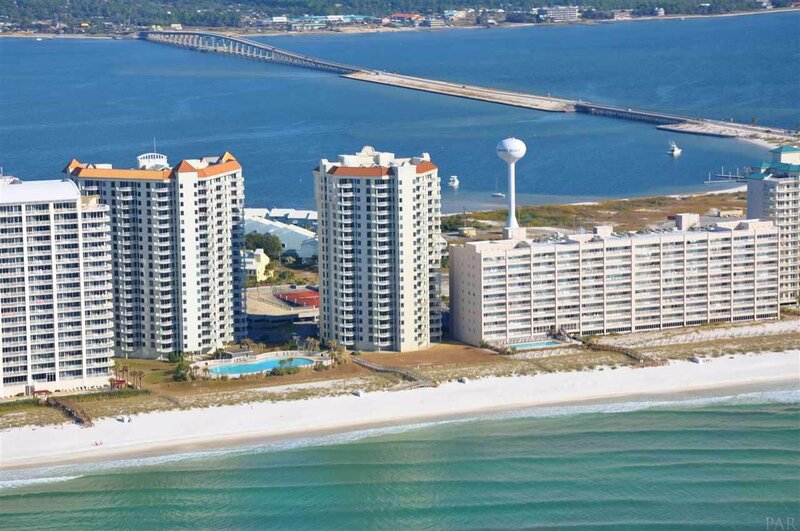 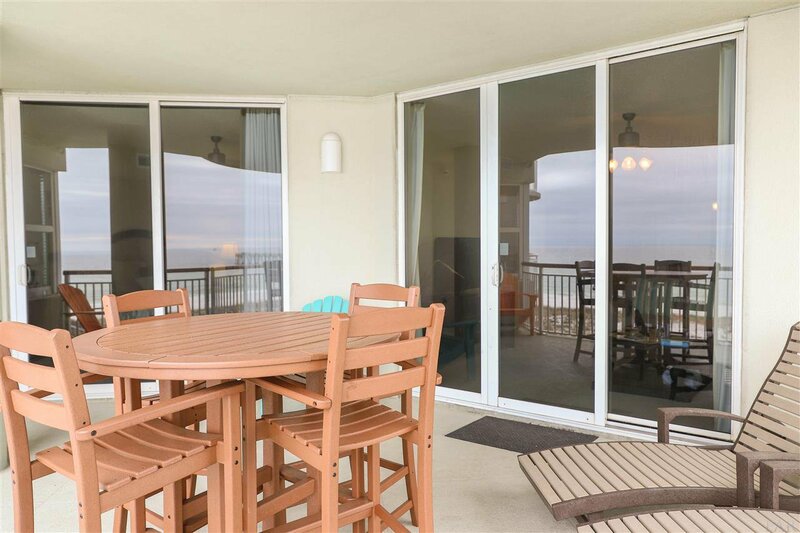 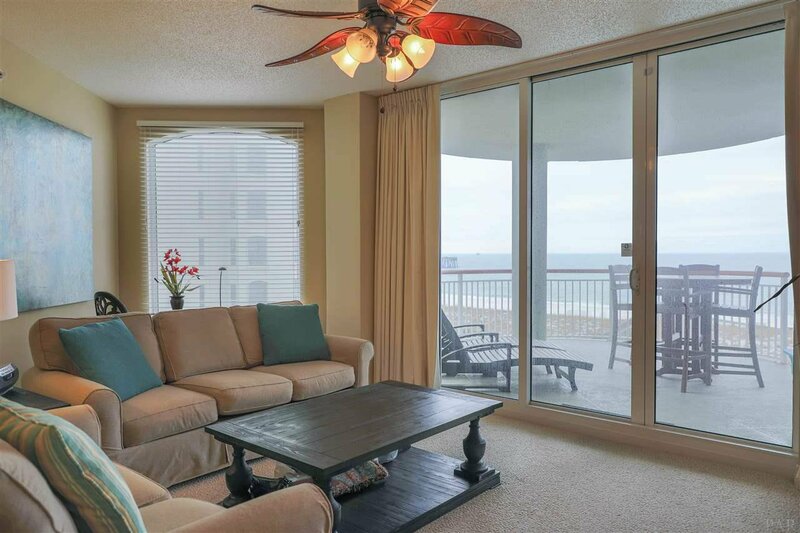 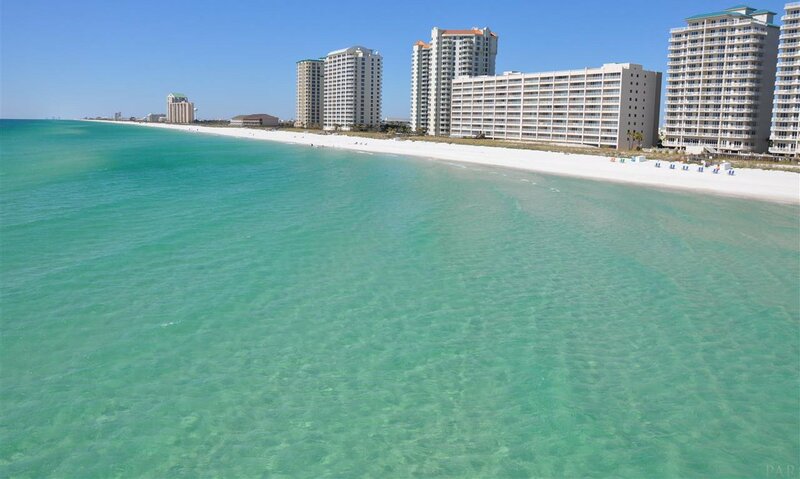 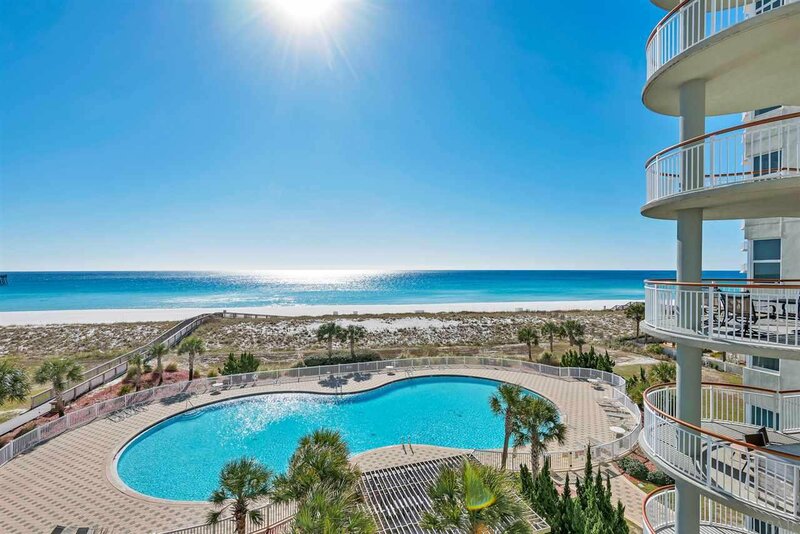 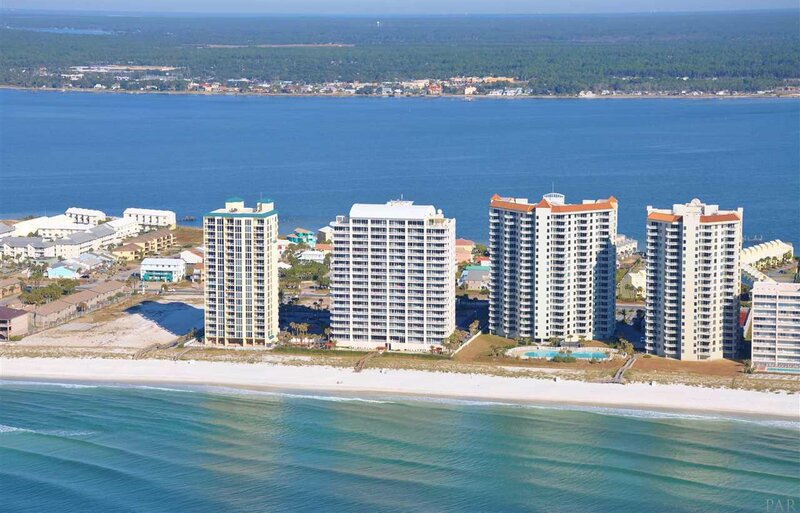 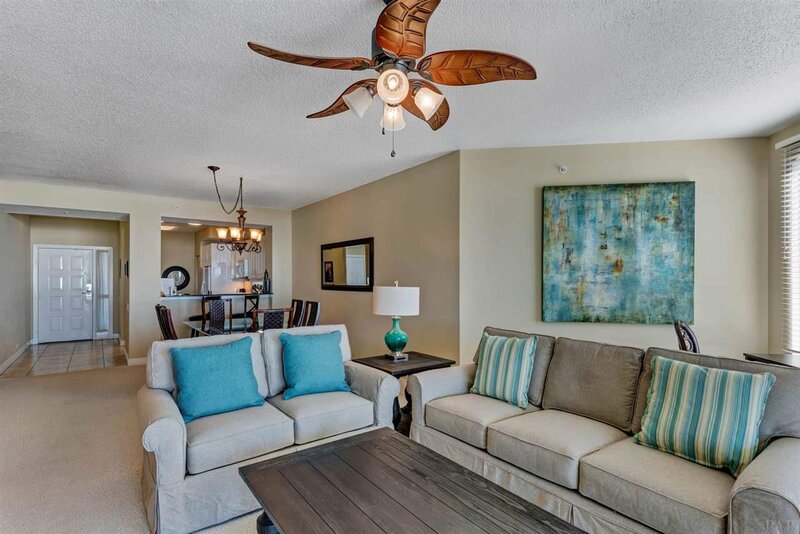 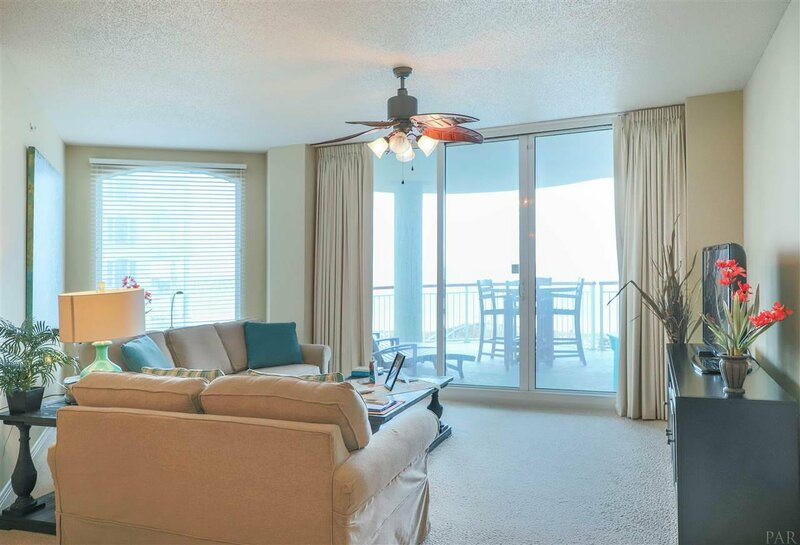 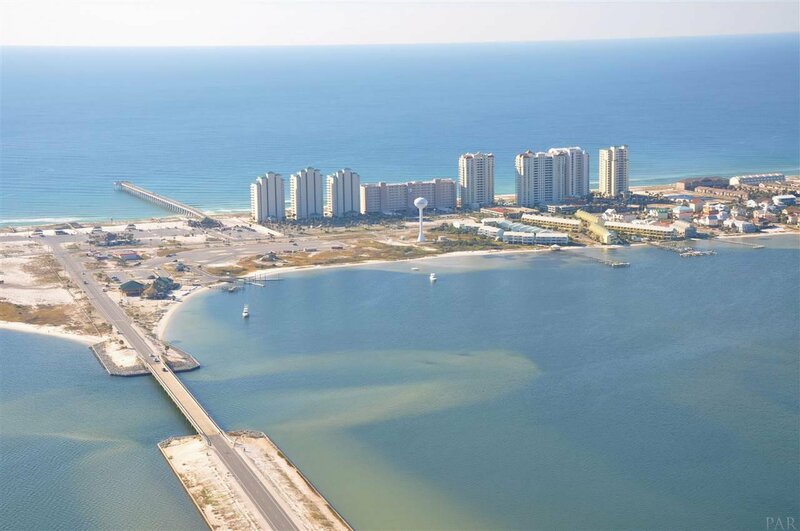 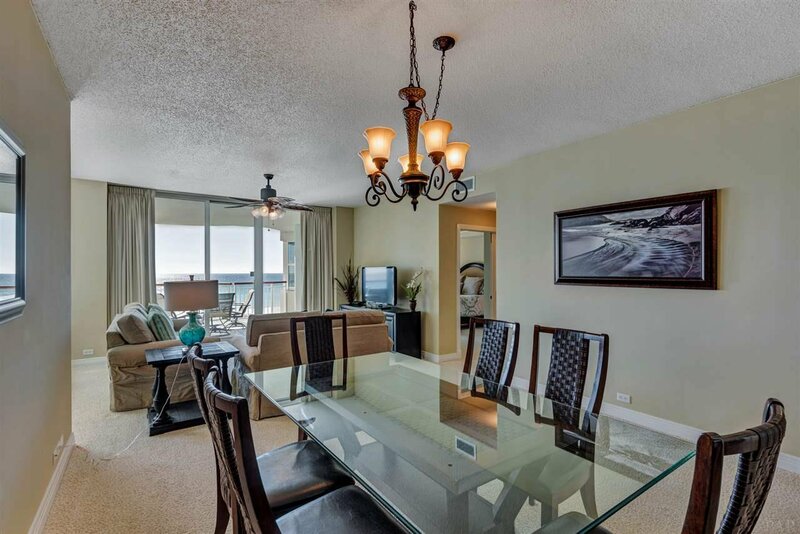 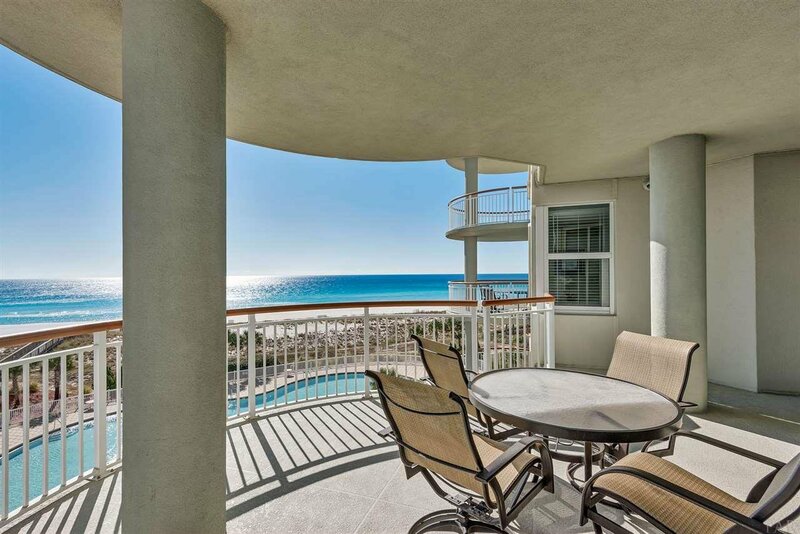 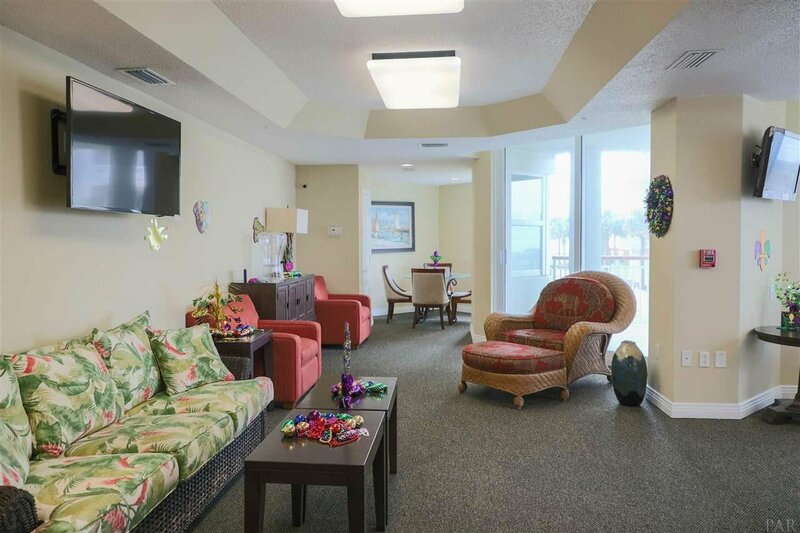 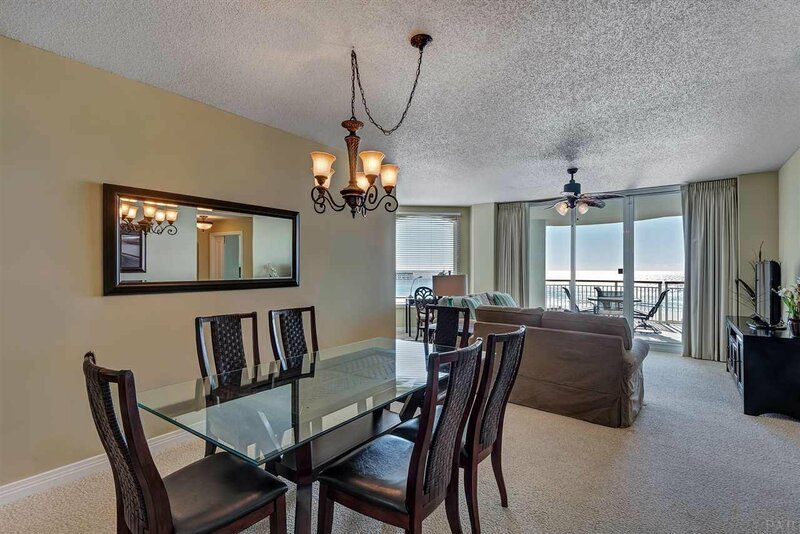 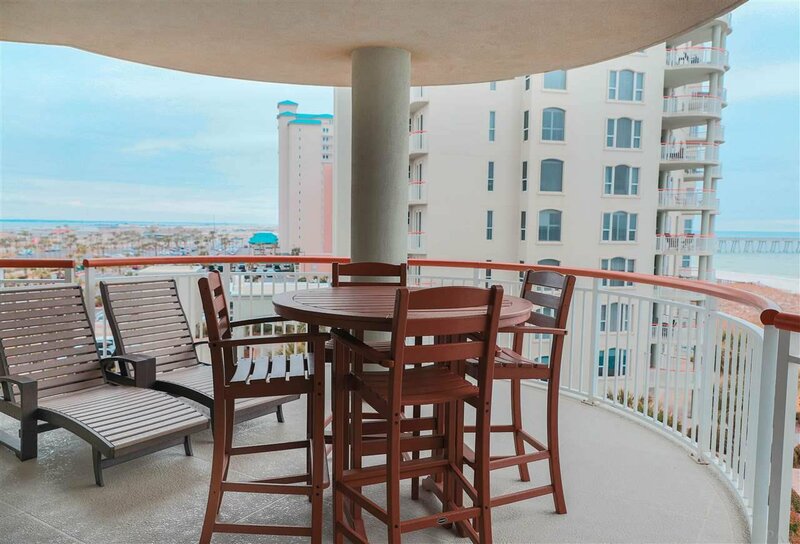 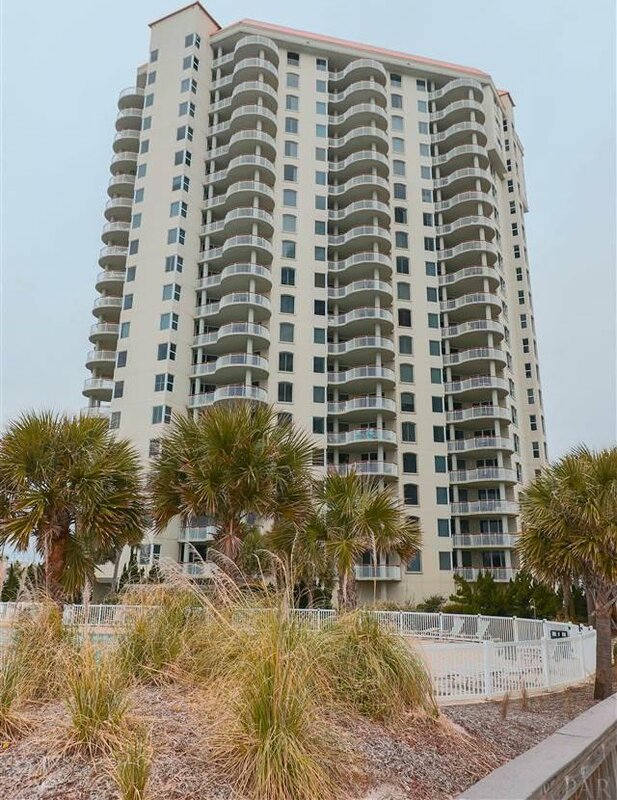 Gulf front two bedroom condo on the fourth floor of Beach Colony now available. 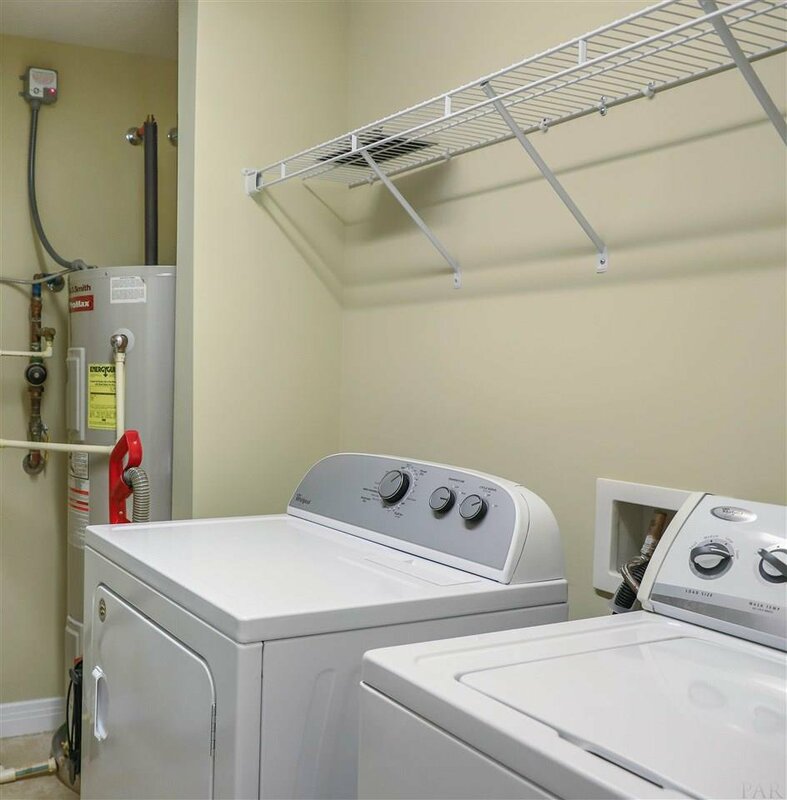 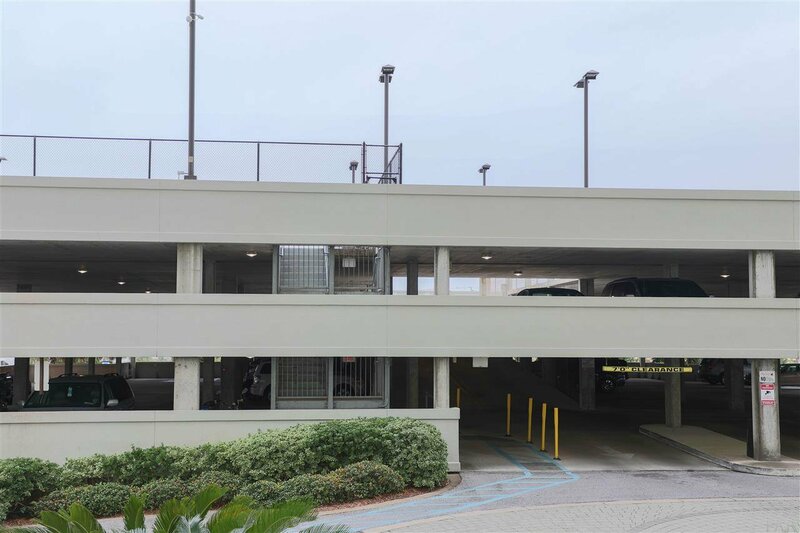 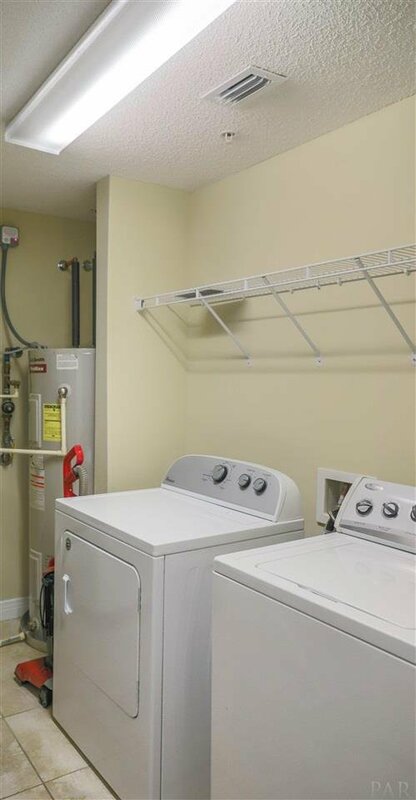 Enter through private gate and conveniently park in covered parking garage. 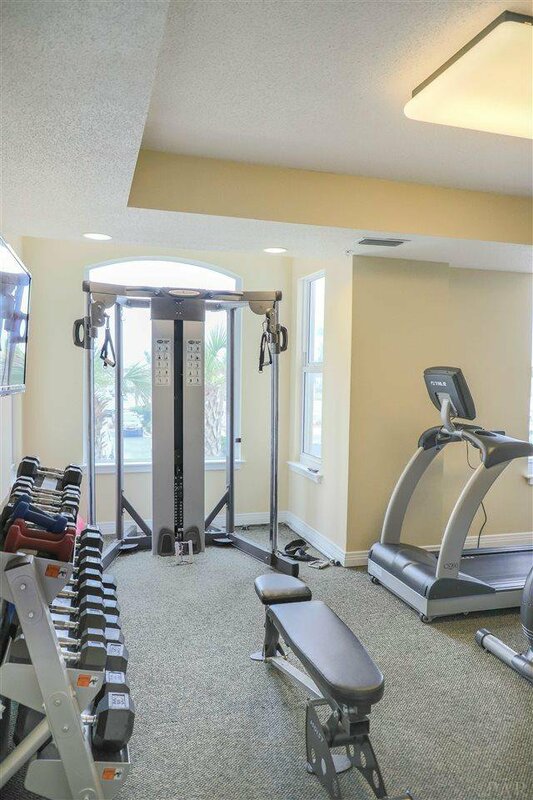 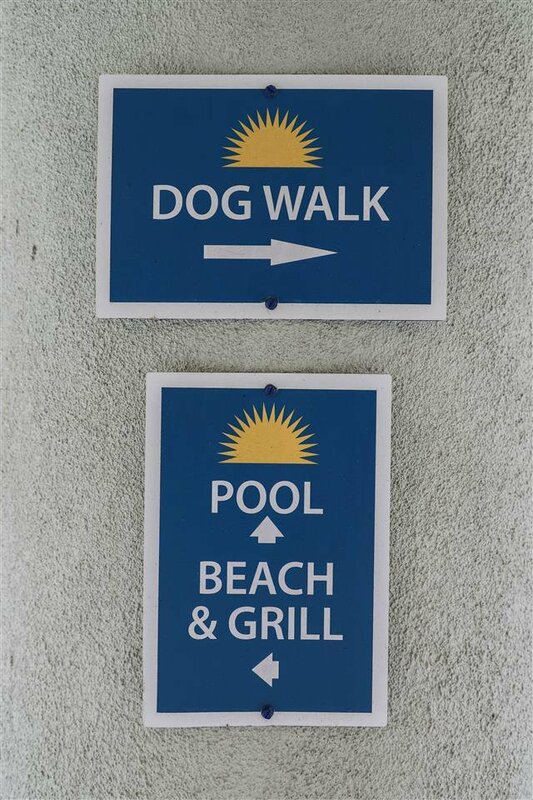 Detour to the clay tennis courts, heated Olympic swimming pool, workout room or social center on your way to your condo. 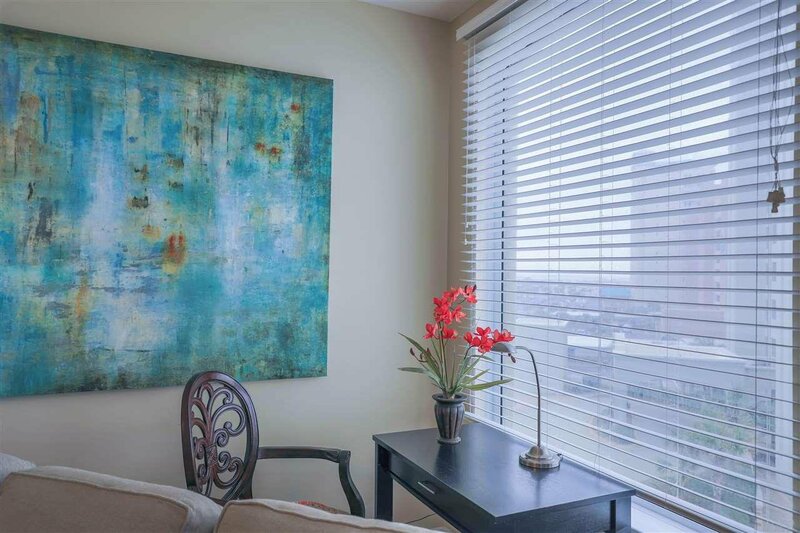 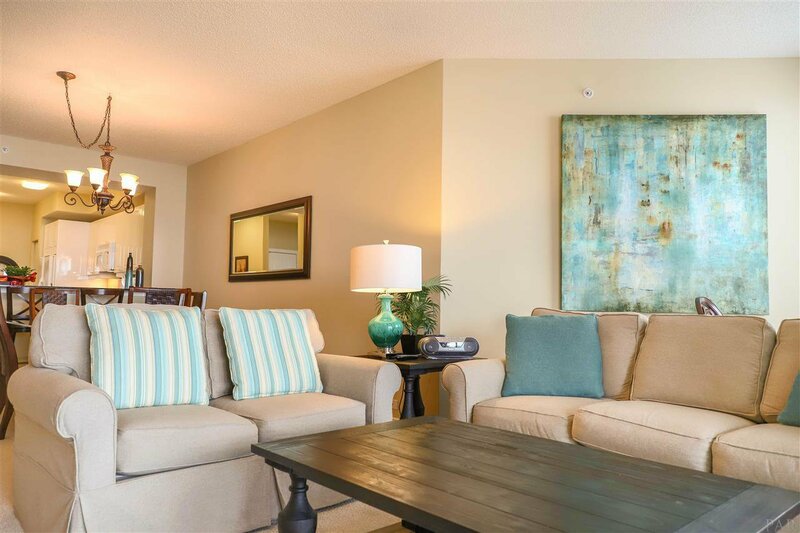 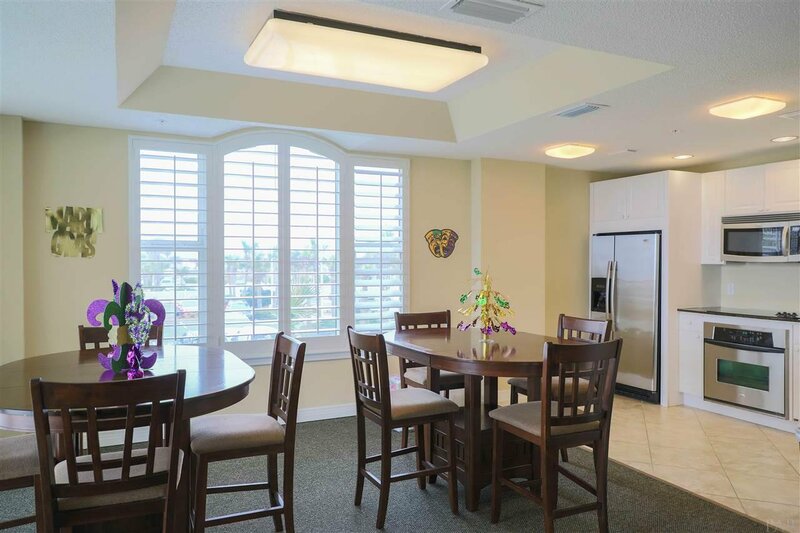 Step inside your beautiful, bright condo with nine foot high ceilings and tile floors in main areas. 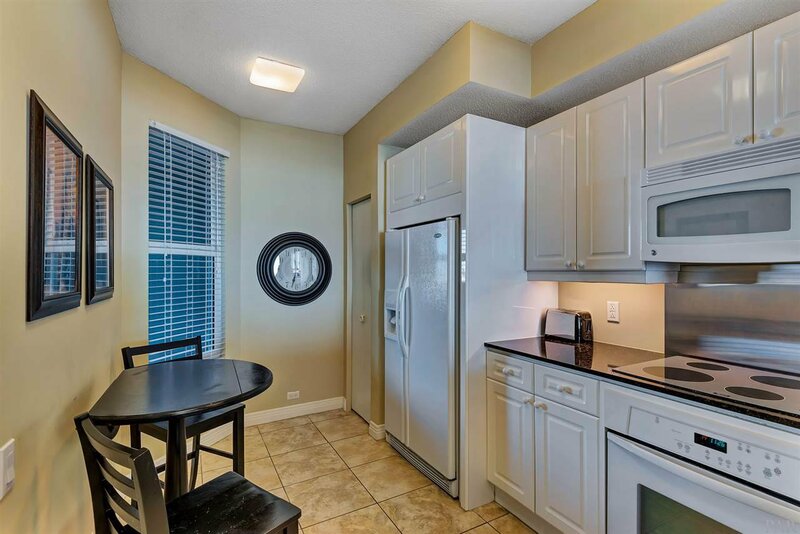 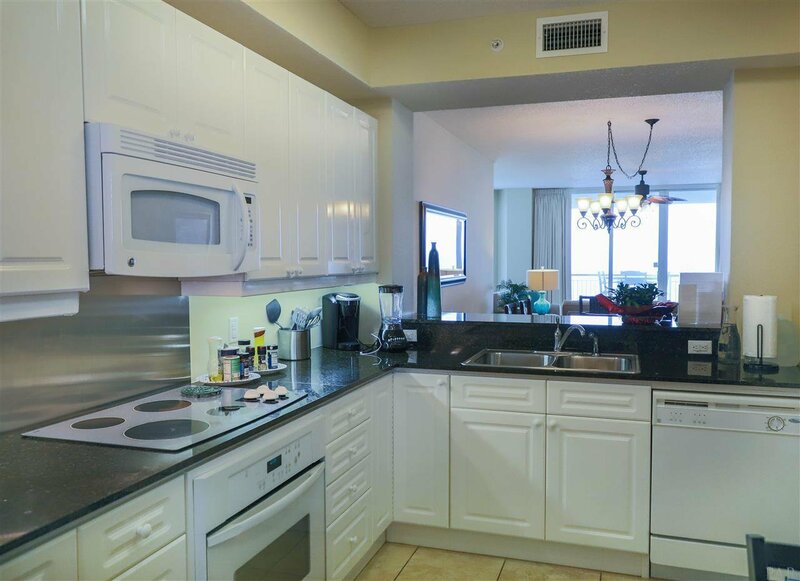 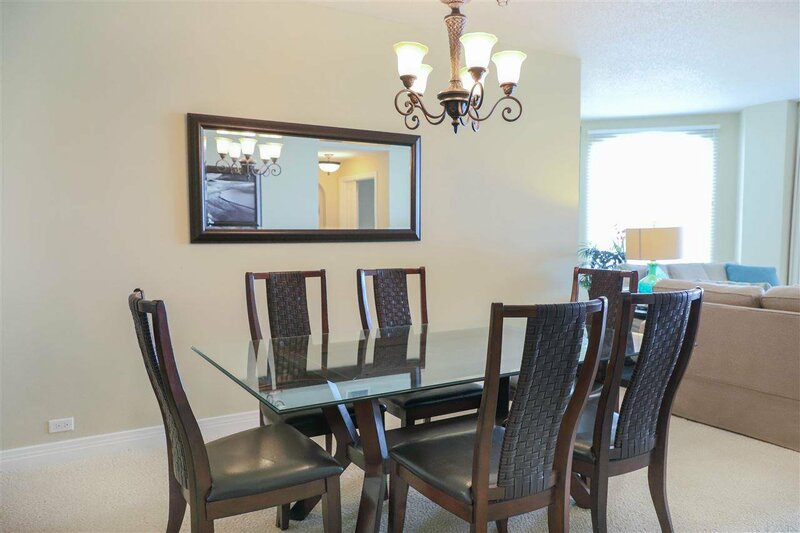 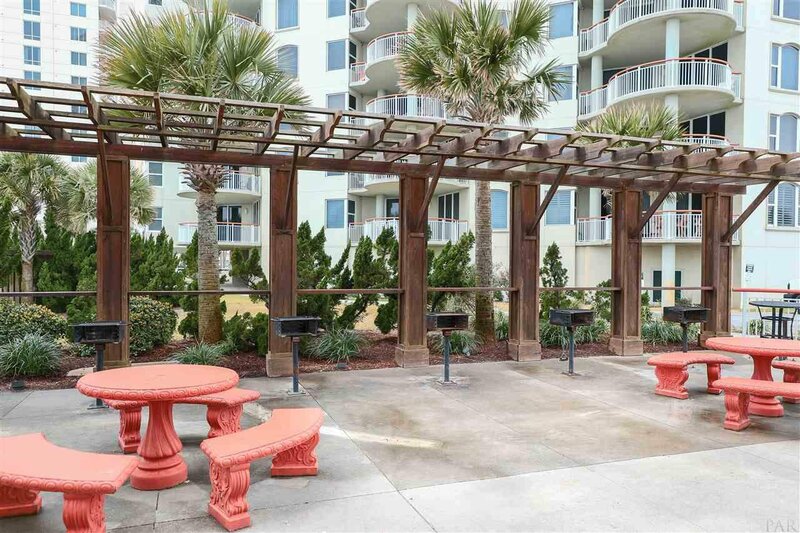 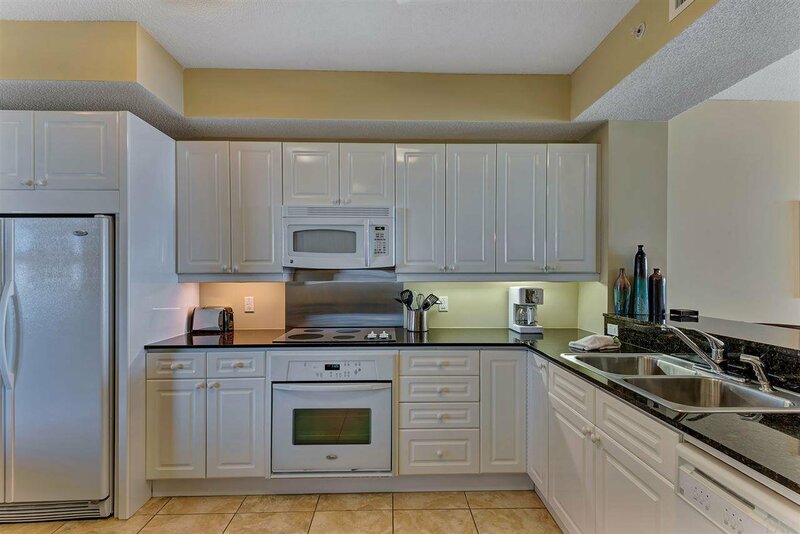 Spacious kitchen and breakfast area to your left with living and dining area towards the balcony. 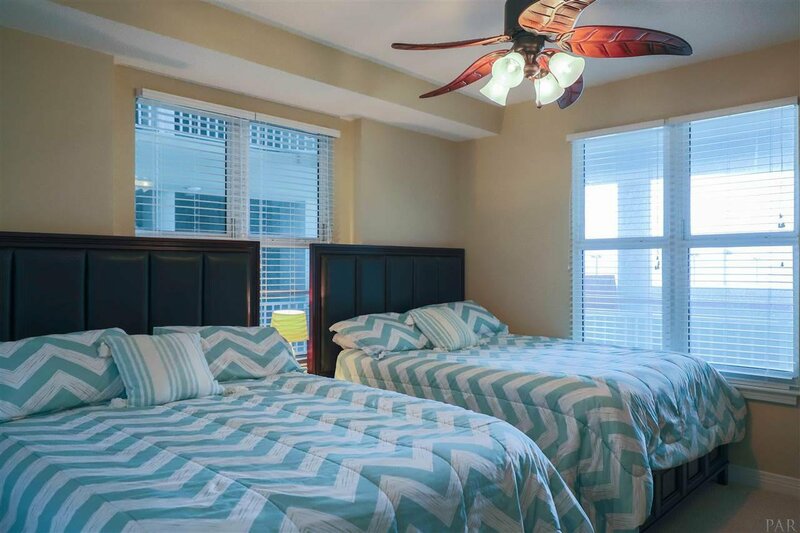 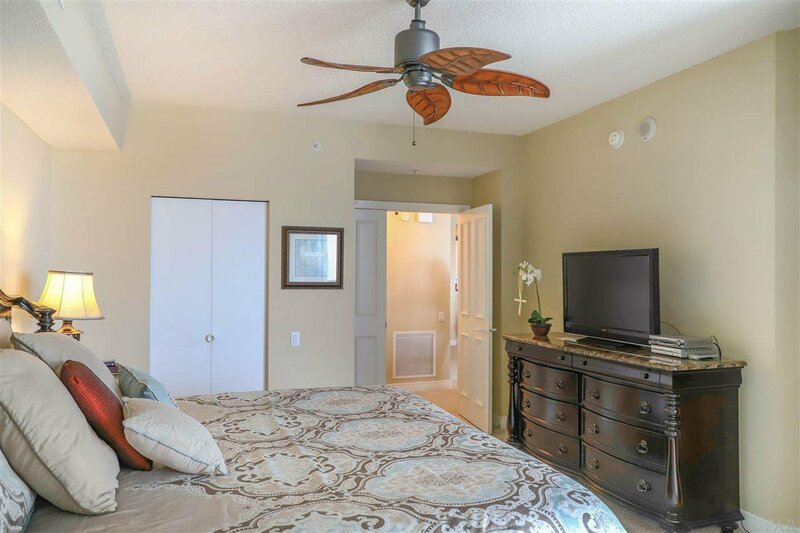 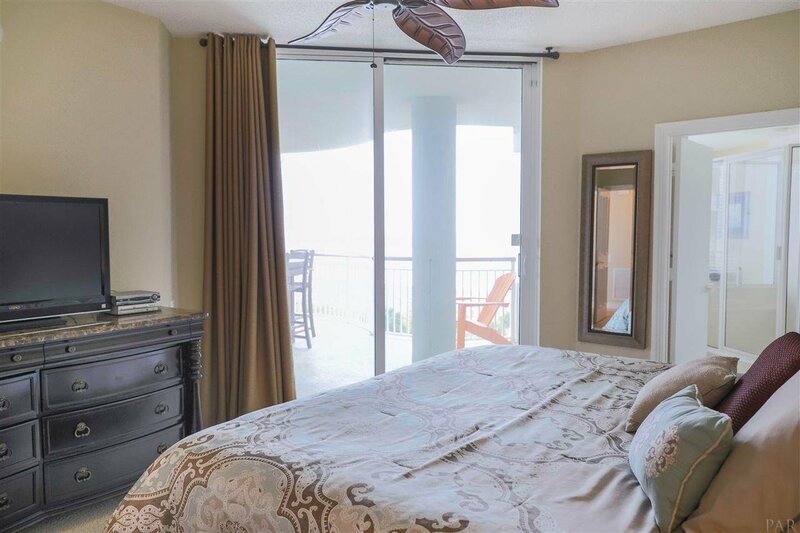 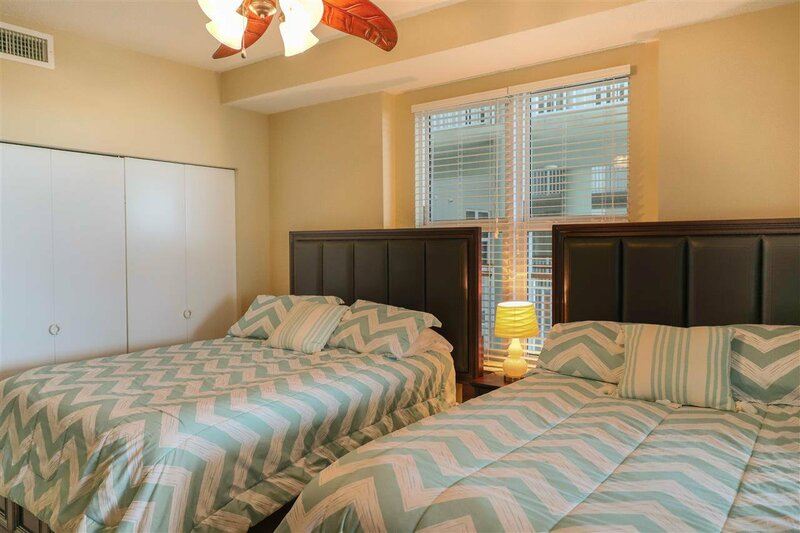 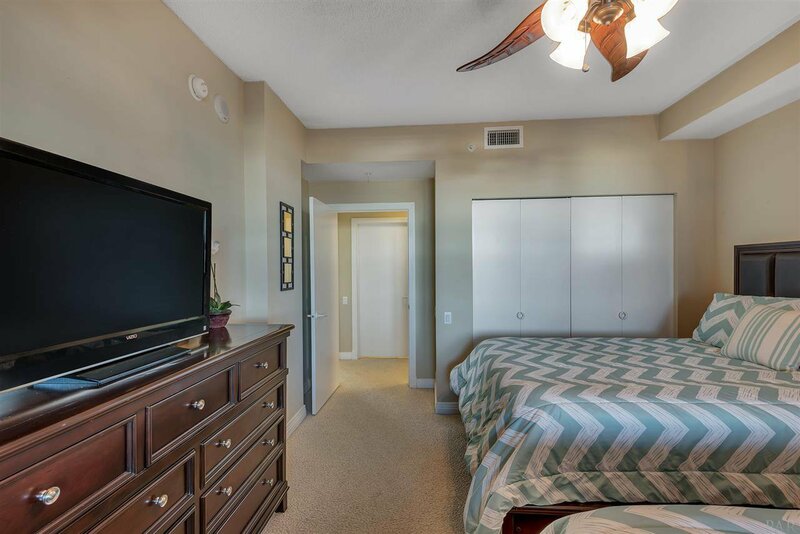 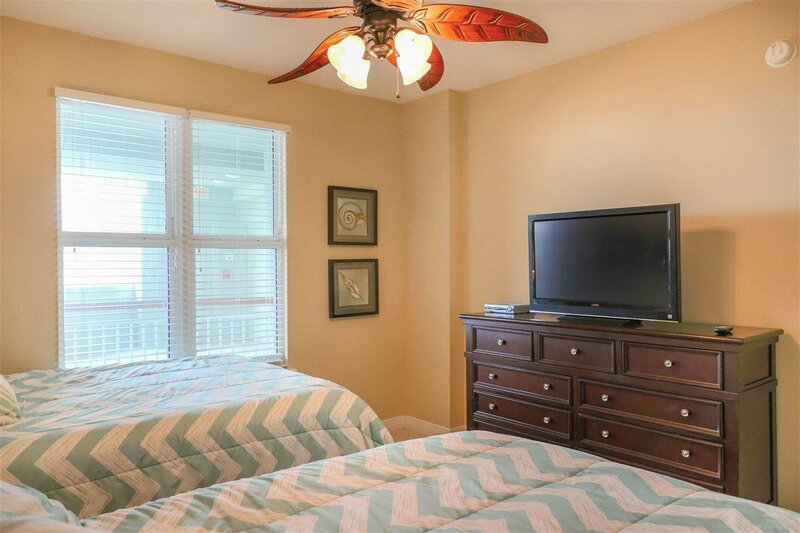 Guest room with full bath and laundry towards the right with your master suite sharing the east facing unobstructed views of the gulf. 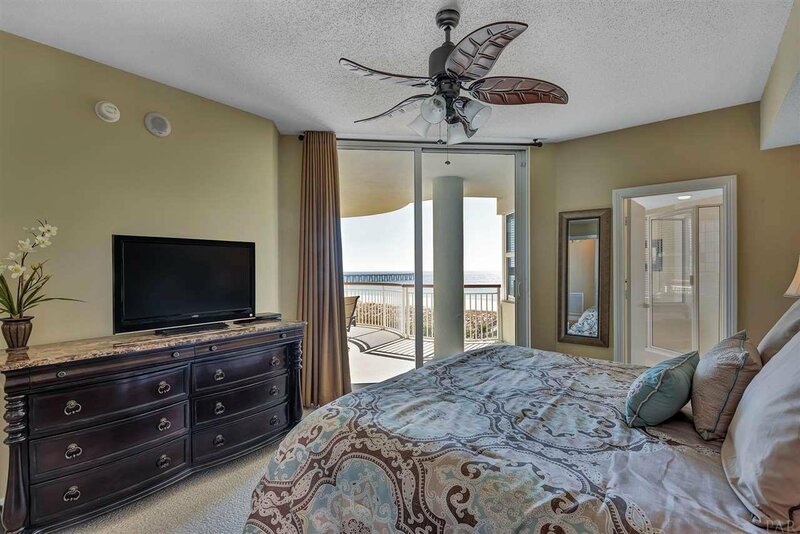 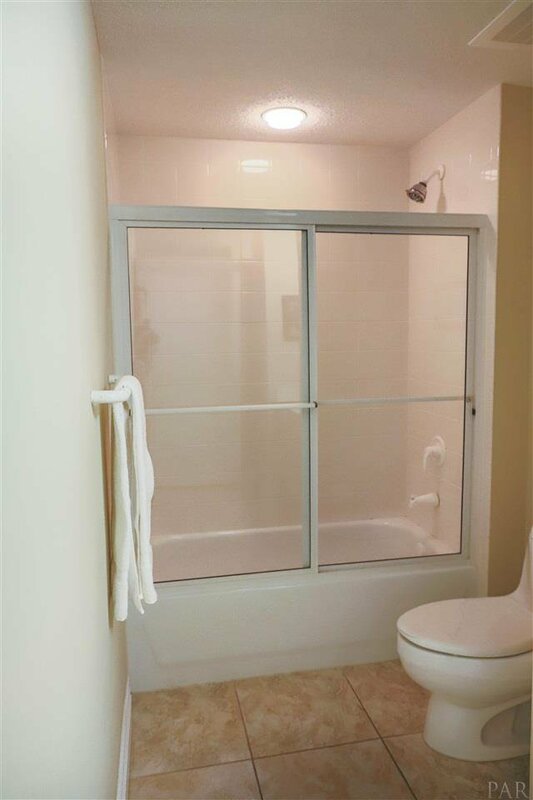 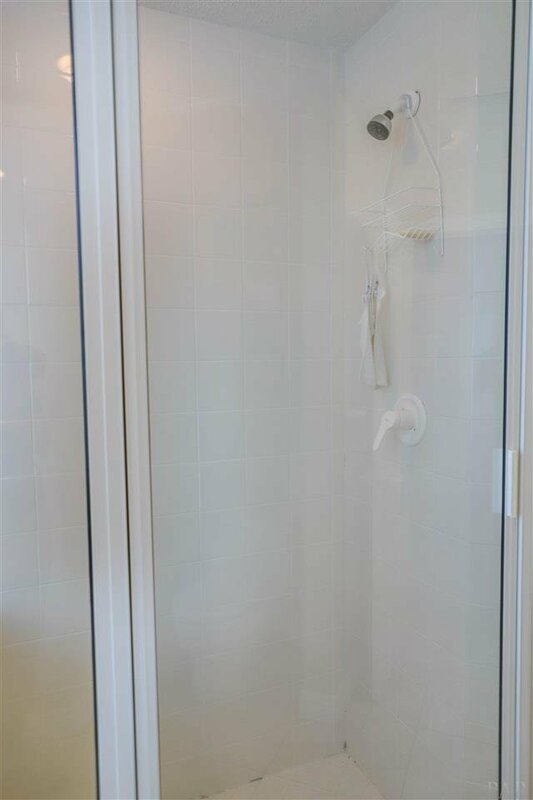 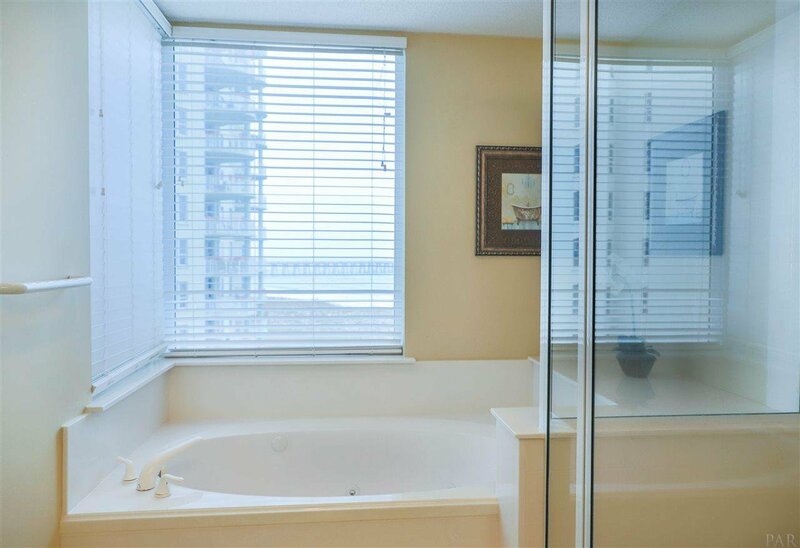 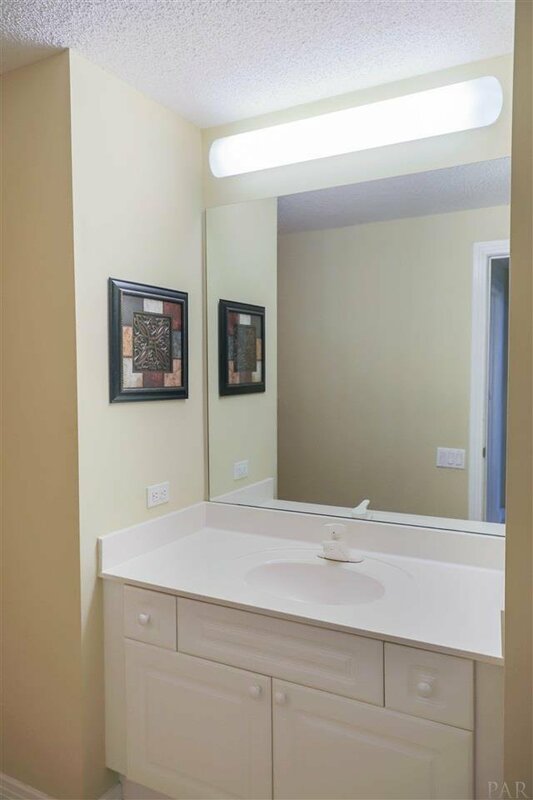 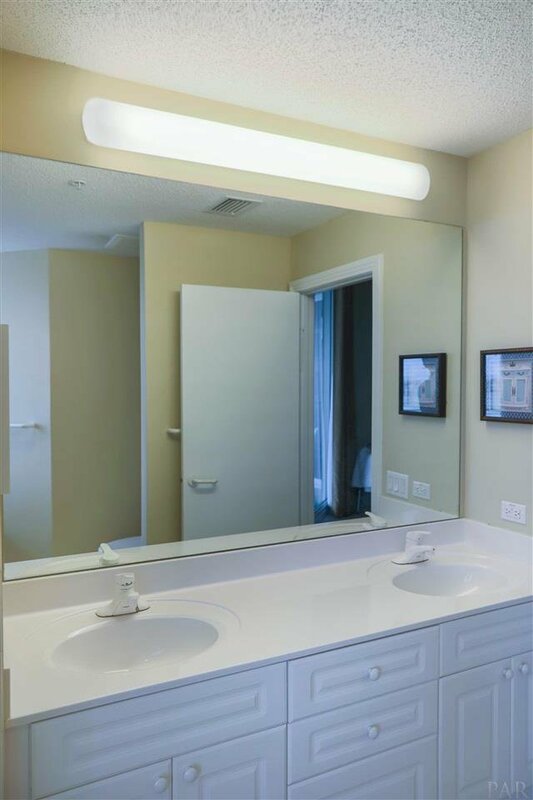 Master bath has double vanities, separate shower, whirlpool tub with more gulf views. 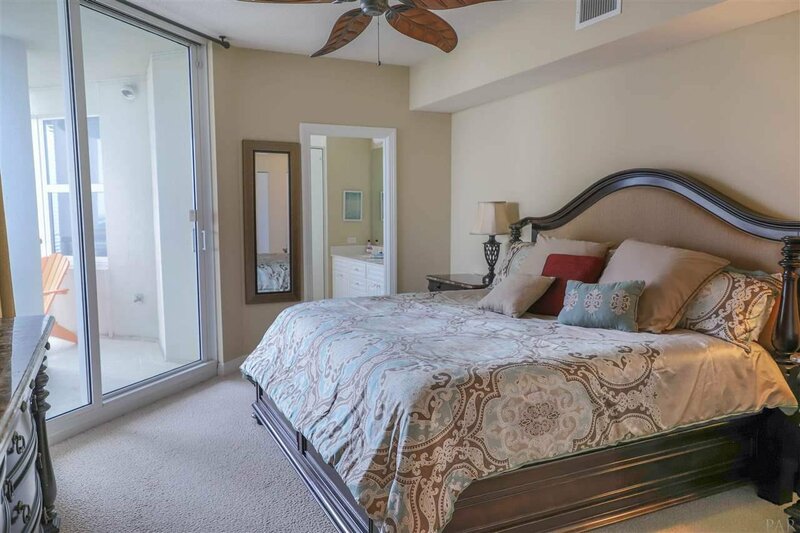 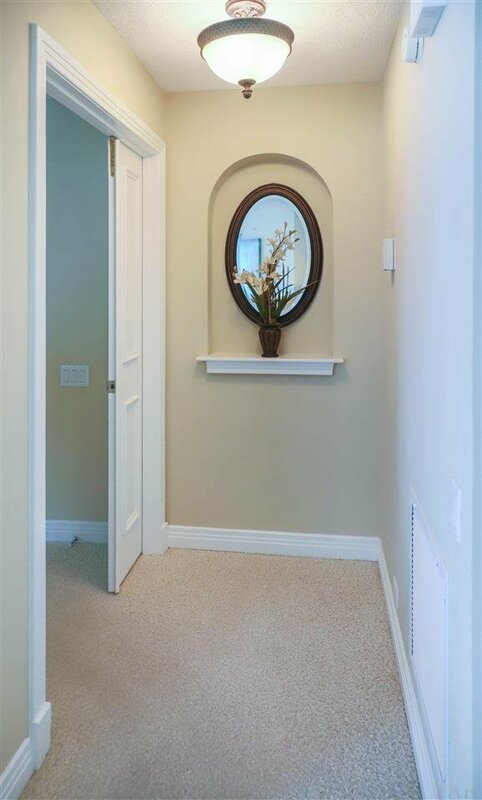 Master has large walk in closet and door to the balcony. 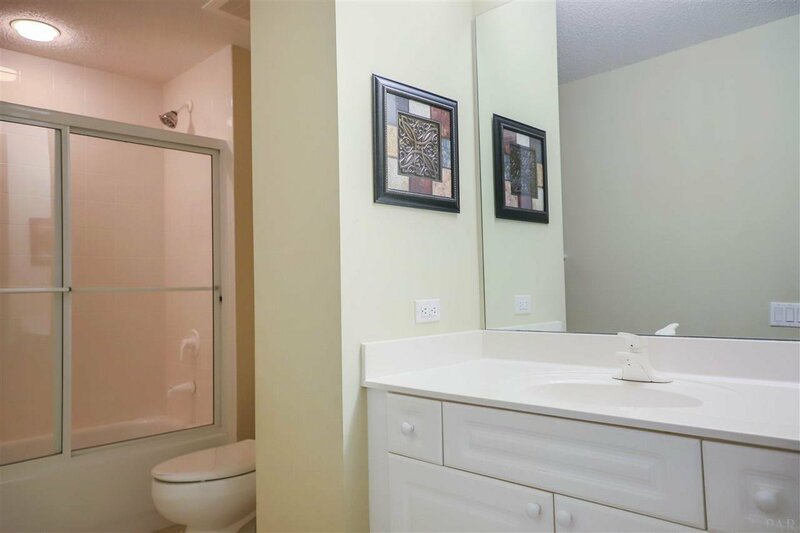 This home is well kept and ready for buyer to call home or second home. 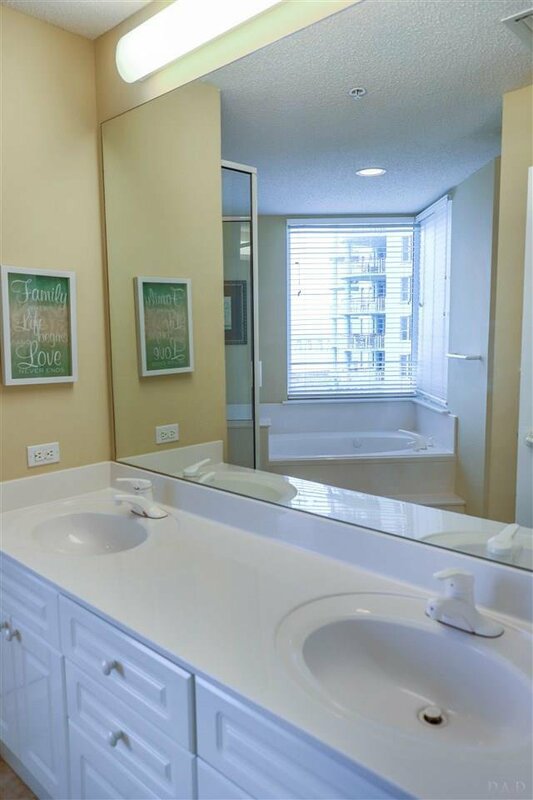 Currently used as an income property while seller is not using. 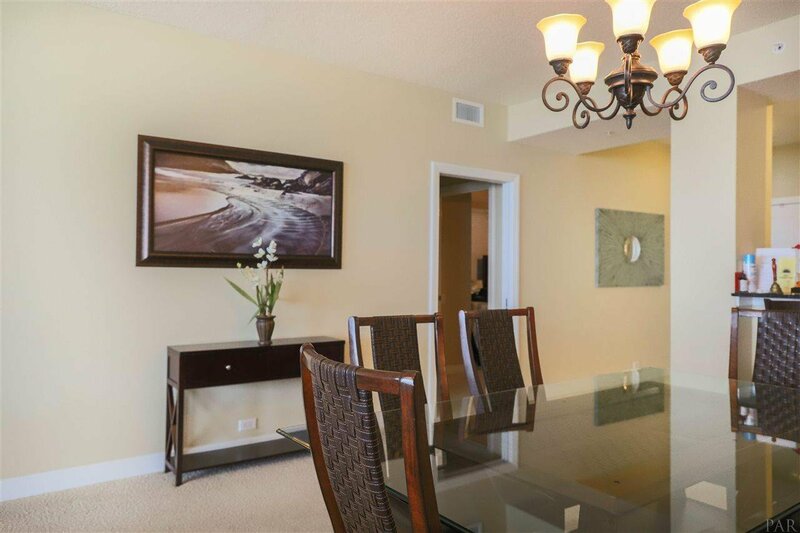 Make your appointment to see this beautiful condo before it is SOLD!